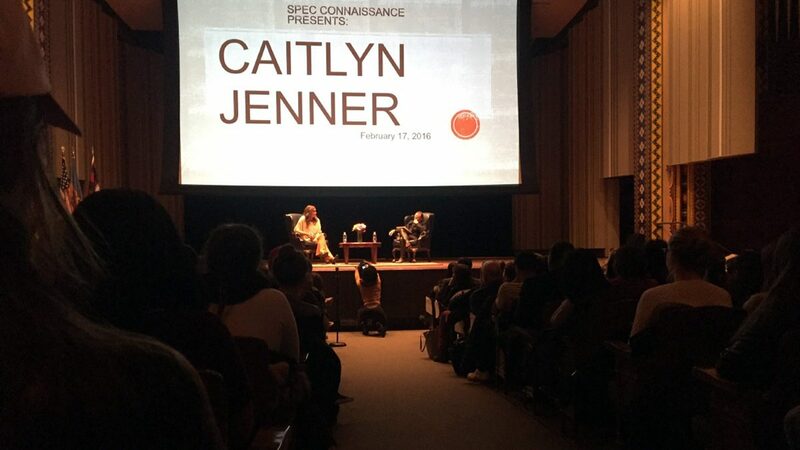 Jenner spoke at the University of Pennsylvania last night. Reality star and tabloid fixture Caitlyn Jenner visited Philadelphia yesterday. The former Olympian and star of the hit reality TV show “I Am Cait” spoke in front of an audience at the University of Pennsylvania. Her message was about gender dysphoria and the pain it can cause in familial relationships. Jenner says that her biggest regret is that she never told her father the truth about her gender identity before he died. Jenner is possibly the most prominent transperson of our time, having transitioned publicly in the past year. She spoke in front of a sold-out crowd, stating that her mother is her best ally, even though she still occasionally slips up and calls her Bruce, the name with which she was born. Jenner also discussed her relationships with her ex-wives and children, opening up about how she felt suicidal when the tabloids started speculating news about her transition. There were hundreds in attendance at the event, during which Jenner spoke about her childhood all the way up to the present. She reveals that she struggled with gender dysphoria even from a young age, but hid the truth about herself. 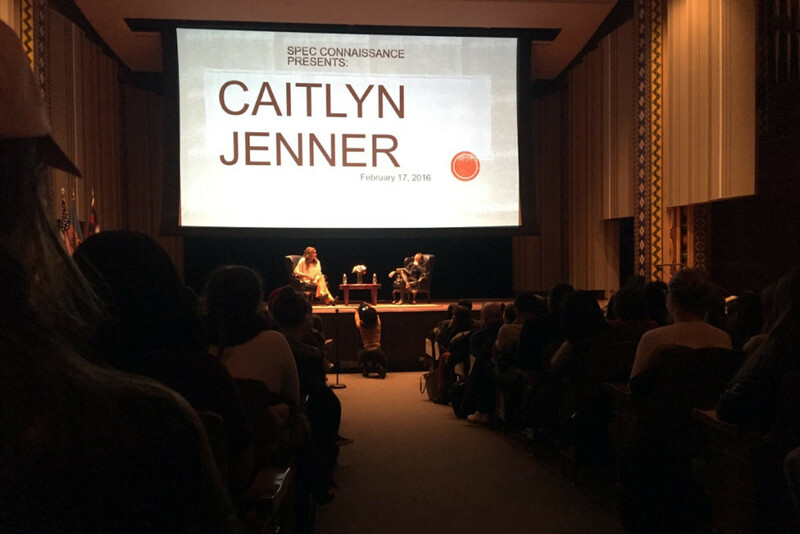 The discussion at Penn (Jenner’s first appearance there) was moderated by Buzz Bissinger, author of the July Vanity Fair article, “Call Me Caitlyn,” the groundbreaking article in which Jenner debuted her new look and name. Bissinger interviewed Jenner for 60 minutes, which was followed by a question-and-answer period from the crowd. Jenner was personable and appeared to be a great hit with the crowd. The Philadelphia Inquirer reports that she wore “a long-sleeve white shirt, flared yellow pants, and brown ankle boots.” She was amiable with the crowd and cracked jokes throughout the evening. Jenner noted that, although the media has painted her as a spokesperson for the transgender community, she doesn’t consider herself one.